during the school holidays to extend and enrich learning. Following a very successful Wet Season Program in Minyerri in January 2018, the Wet Season 2018 Program Report has been released. A great way to understand the program in a day-to-day way & learn about our fantastic partners. 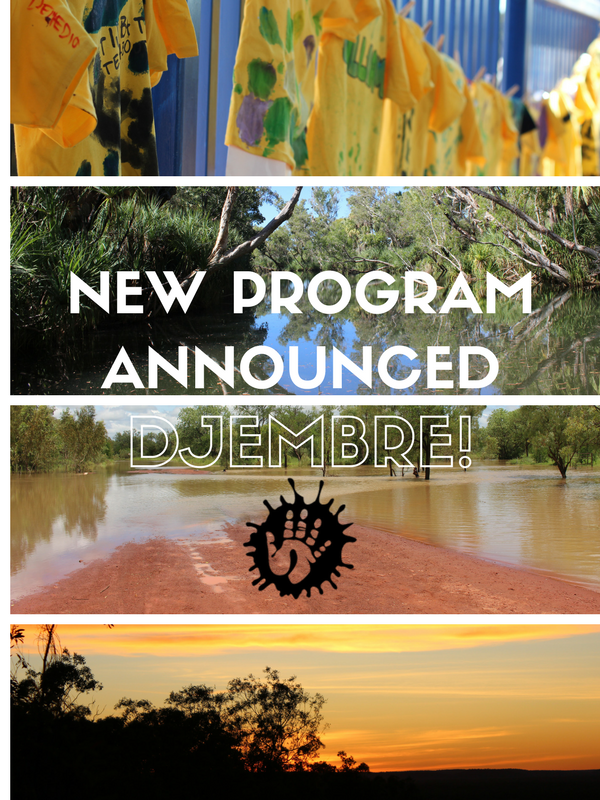 NEW PROGRAM ANNOUNCED IN DJEMBRE! Titjimbat was invited to facilitate a pilot program in the community of Djembre (Jilkminggan), Northern Territory. The pilot program was conducted in January 2018 with great success. Titjimbat looks forward to working with the Djembre community into the future! We have launched a new Titjimbat Membership scheme to grow our community. To all those who have asked how you can support what we do - this is it! 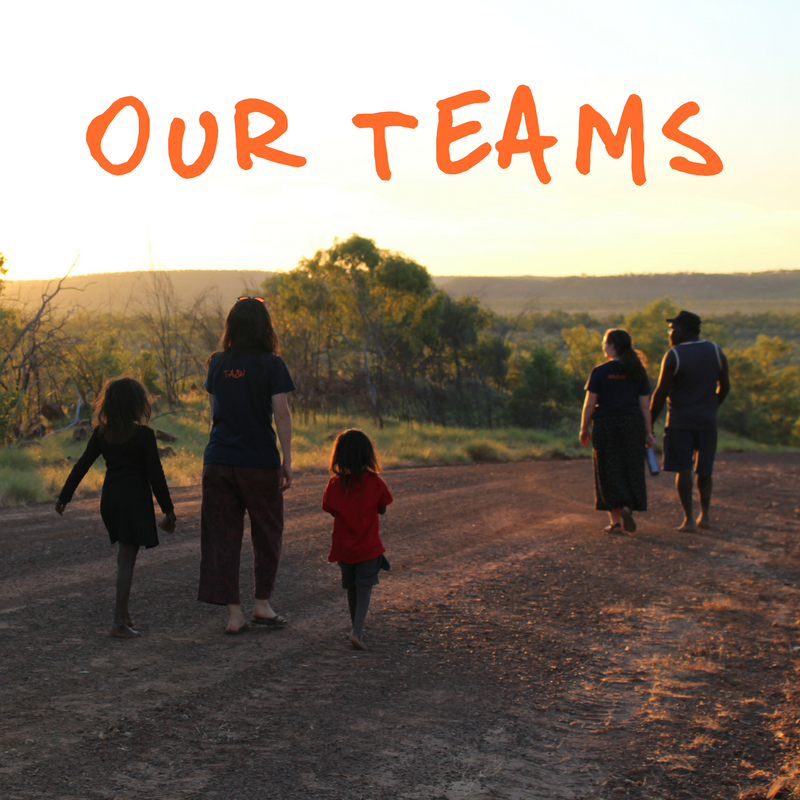 Membership will enable Titijimbat's continued ability to provide programs for kids in remote communities. 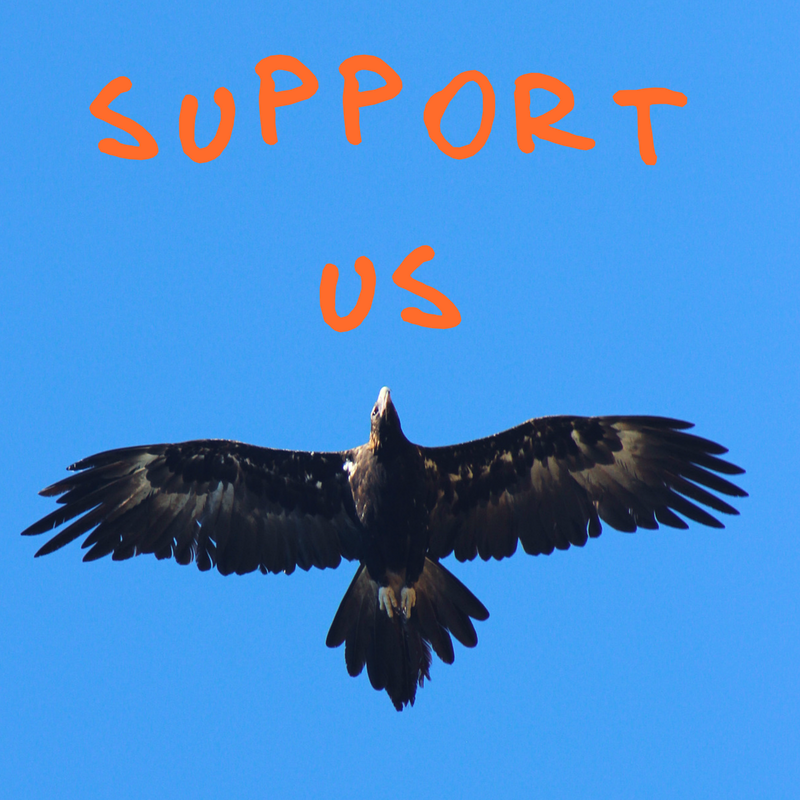 Titjimbat acknowledges and pays respect to the Traditional Owners and custodians of country throughout Australia. We honour and respect the cultural heritage, customs and beliefs of all Aboriginal and Torres Strait Islander people. Copyright © 2017 Titjimbat Teachabout Inc.